Independent humanitarian agencies remain largely blocked from accessing vulnerable communities in northern Rakhine, raising major concerns about unmet medical and humanitarian needs, said the international medical humanitarian organisation Médecins Sans Frontières/Doctors Without Borders (MSF). 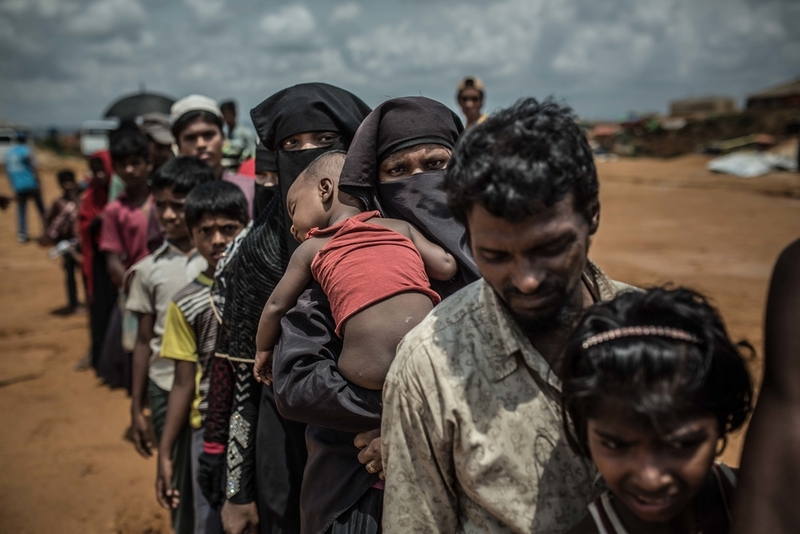 On 11 August 2017, two weeks prior to attacks by the Arakan Rohingya Salvation Army (ARSA) and the Myanmar Army’s so-called “clearance operations” that followed, MSF lost government authorisation to carry out medical activities in northern Rakhine. One year on, MSF remains unable to operate in the area. 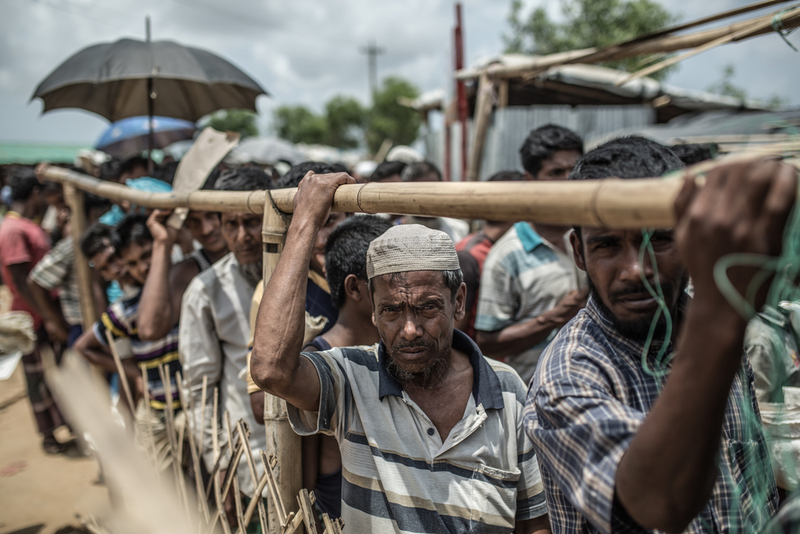 The Myanmar government has claimed that healthcare needs are being met, but the severe limitations on humanitarian access to northern Rakhine underline the lack of independent information on conditions. “Humanitarian access is key to understanding the situation on the ground; without credible information, there is no way to assess conditions for return,” said De Gryse.